RUSH: So I see that the pope, Il Papa, has said that there is no hell. The stock market is up 200 and, what, 260? It’s up 253 points. I mean, that could be the reason. Whenever the market goes up or down, they come up with extraneous reasons galore. 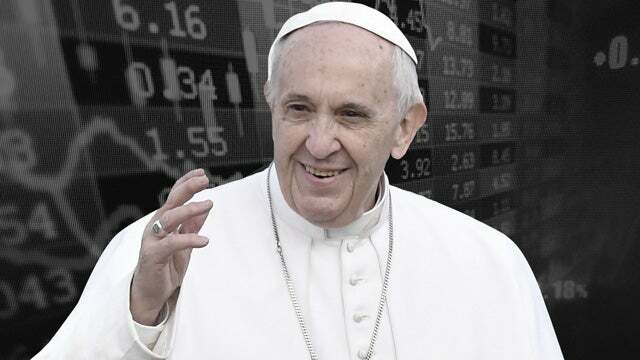 So maybe the markets are very excited that there is no hell today, as has been declared by Il Papa.